Lycopene is a compound found in red fruits and vegetables, it is often praised for its numerous health benefits, recently adding bone loss prevention to the list. A recent study examined the effects of lycopene on rats. Researchers found that lycopene treated rats showed very similar bone density benefits to rats given bisphosphonates, drugs which are used to treat osteoporosis in humans. During perimenopause and menopause there is a significant drop in estrogen levels, this has been shown to increase the risk of osteoporosis. Low hormone levels over a prolonged period can cause a loss of bone mass. Menopause is the most common cause of low estrogen levels, but a number of things can affect levels of this hormone. In order to get a better understanding of just how lycopene can help, researchers examined a few different groups of rats. Removing the ovaries from one group in order to simulate the estrogen loss during menopause, the rats were then given either lycopene or a bisphosphonate drug called Fosamax. Control groups were given plain corn oil. After 12-weeks, the rats who received lycopene showed a decrease in body fat between 8.9% and 16.4% compared to the control group. The rats treated with the bisphosphonate drug showed no significant change. Glutathione peroxidase levels in rats treated with lycopene were also quite a bit higher, between 30.6% and 57.2% compared to the control group. 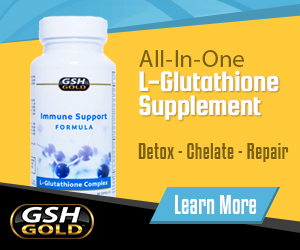 Glutathione helps to protect against oxidative stress and cellular damage. A significant decrease in the bone loss marker resorption was also found in the lycopene treated group. 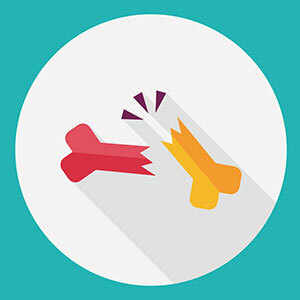 This marker contributes to accelerated bone loss, especially after menopause. Not only did lycopene help battle bone loss, but it actually helped promote bone growth. The study was rather short, researchers say it is difficult to get a clear picture of the effects of lycopene on bone loss in just 3 months. But these findings are nonetheless very exciting and warrant further investigation.